In some parts of Maui and the other Hawaiian islands, there is no county water service, no water lines. The nature of the terrain and I suppose the low population density makes it unfeasible for the development of new lines. There are no plans to provide this basic utility. In rainier areas, such as Haiku or Hana and Nahiku it's not unusual to have catchment water as your primary household water source. There's plenty of rainfall to supply all the water you need, provided you have enough storage capacity. You will be able to get a building permit for your Maui home if you use water catchment. How big a tank you'll build will depend on your home size, and the requirements of the Maui County building department. A 5-10,000 gallon tank might be sufficient, but to get a permitted tank you'll more likely have to go bigger, like 12-20,000 gallons. The extra water supply is for your benefit in the event of a structure fire.  a roof, preferably metal - Metal surfaces won't degrade and create particles or toxins in your water. Avoid composition shingle type material if possible. rain gutters and PVC plumbing - With the roof situated higher than the holding tank, rain water will flow downhill into the tank with no energy required. The plumbing can be hidden from sight and enter the tank from underground, avoiding the input pipe going into the top of the tank. a holding tank - Can be made of various materials, but the corrugated metal tanks are the most common since they are quick to construct and cheaper than concrete versions. Usually located close to the house where you'll be using it, but really it can be hidden from sight if you have the space. A concrete slab makes a great foundation, or a good deep bed of sand. a water pump and pressure tank - This will create water pressure and circulate the water through your household system. These will be housed in a small shed or box next to the tank. It's pretty simple really. It's a self contained supply of water that you can monitor and control and know what's in it. It's lovely soft rainwater, and it's a renewable resource that falls from the sky. It's free and you can own it. No strings attached. 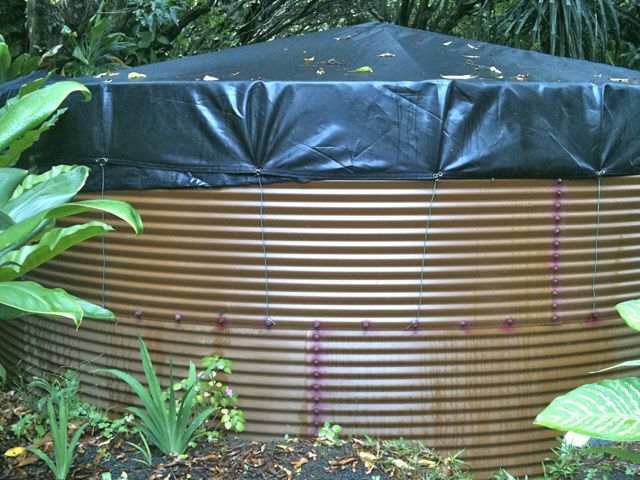 See some examples of Maui water catchment tanks.